Graham Kirkham talks about what tradition means to him and for his farm in this 50-minute podcast or video. 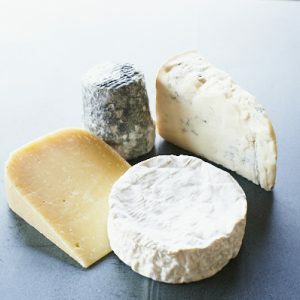 This interview with Andy & Kathy explores British farmhouse cheese in depth from Graham Kirkham’s point of view as a farmhouse Lancashire cheesemaker. 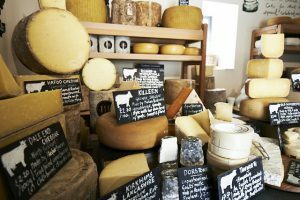 Kirkhams have been making their eponymous Kirkham’s Lancashire cheese at Beesley Farm near Goosnargh for over forty years. View the video below, or listen to this interview with the free downloadable or in-browser mp3 Podcast at Podomatic or iTunes.